Cheaper than Walmart, Marshalls and Ross. New Price drop! 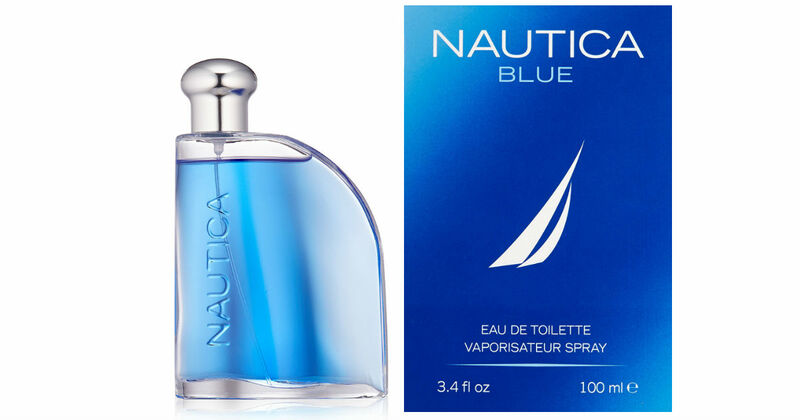 Nautica Blue Cologne 3.4oz on Sale for $10.75. This bottle retails for $15-19 at stores like Ross, and Marshalls. Makes for a great gift!